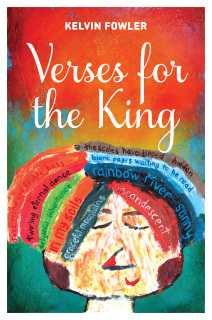 'Verses for the King' is a worship poetry book for anyone who likes to explore or engage with God. Its author, Kelvin Fowler, is a New Zealander who has lived in countries as diverse as the Philippines, Scotland and Mexico. He is currently a Vineyard pastor in Klaipėda, Lithuania. 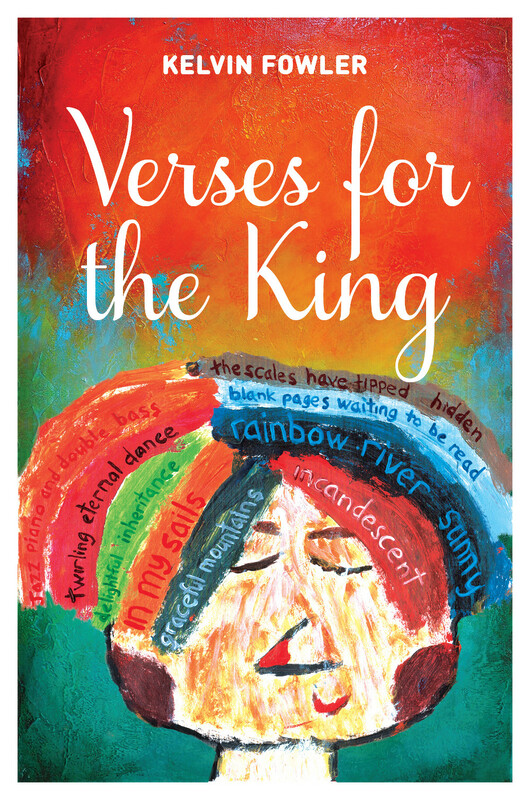 This book draws us to God, who creates beauty out of despair; fathers orphans and meets us in special places. Kelvin's passion for disadvantaged people and life in the 'now and not yet' shine through, bringing us face to face with a living Jesus. Please first fill out the form [to the left or above].